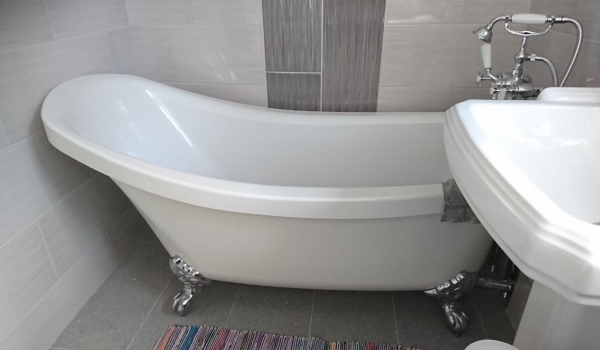 Bathroom upgrade in Southampton, Hampshire. 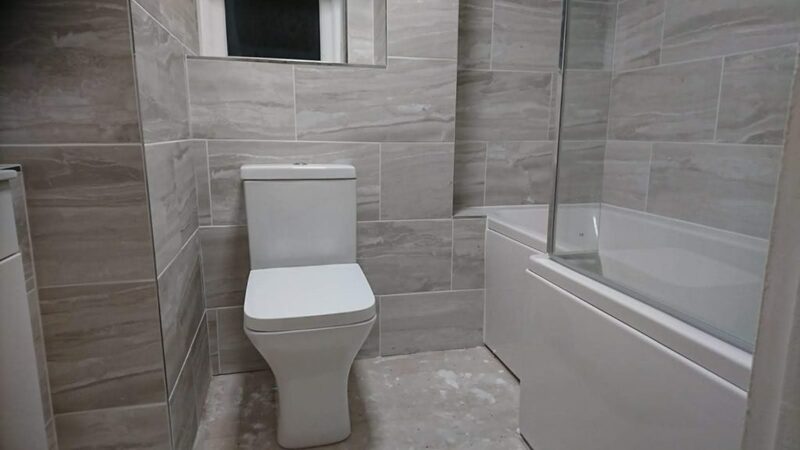 I removed an old bathroom suite and tiles and put the new bathroom suite in with a shower, bath and thermostatic shower. 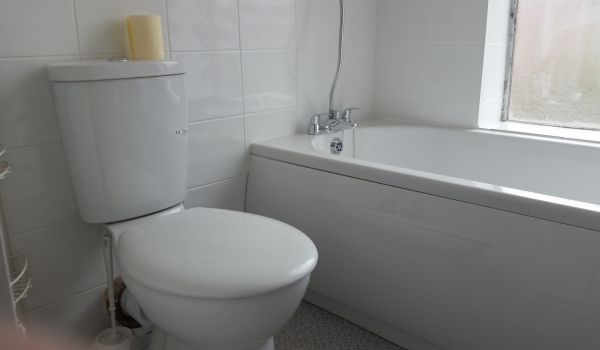 Next was fitting new boxing behind the toilet and to the sides of the basin unit and I fully re-tiled the bathroom. 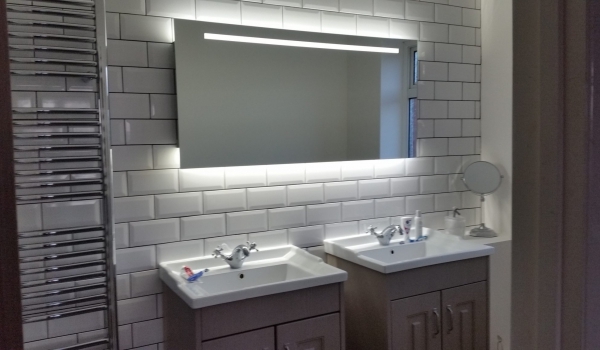 The customer was delighted with the end result and said they would highly recommend IJB Plumbing and Heating Ltd. We have an excellent reputation across the Southampton and Hampshire area. 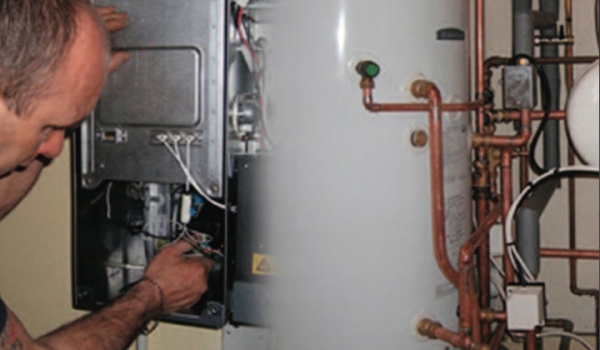 So if you need a bathroom fitter, plumber or heating engineer then why not contact IJB Plumbing and Heating Ltd.